Lovely Lana was brought to the Humane Society of North Texas when her family was moving and could not take her along. 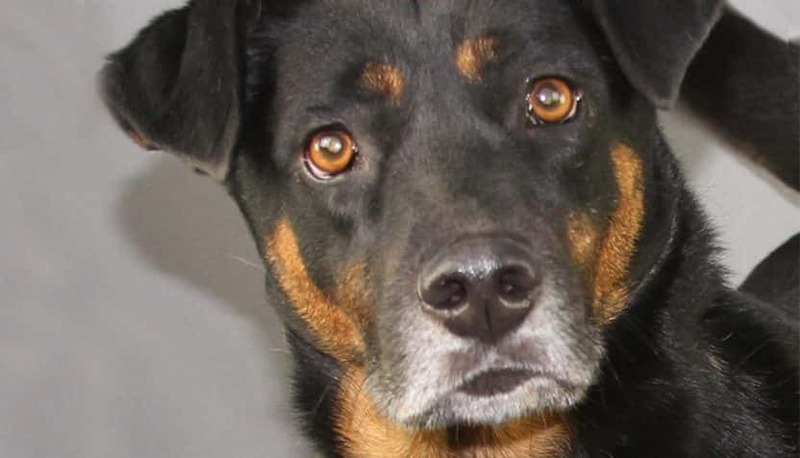 This three-year-old Rottweiler/Sheperd mix is looking for that forever kind of love this time, could you be her heart’s desire? 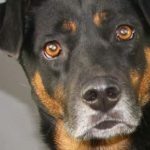 Meet Lana and find out at the Humane Society of North Texas Saxe-Forte’ Adoption Center 1840 E Lancaster Ave in Fort Worth open from noon until six daily.